Home Blog So You’re Dead – Now What? Planning your own funeral or anyone else’s funeral for that matter, cannot be considered anyone’s idea of fun. It is though, a simple fact of life. And royalty from time immemorial, like the ancient Egyptians, makes a show for the send-off. Whereas for the modern public, it is usually done in a panic after an ‘unexpected’ death. And yet, by including the funeral as part of your Will-plan, you choose from any style of send-off that you wish as well as reduce a considerable future expense. People have a preconception about funerals. However, to take a leaf from the royal book, by pre-arranging things, you ensure that matters are taken care of on your terms, not as another might think. 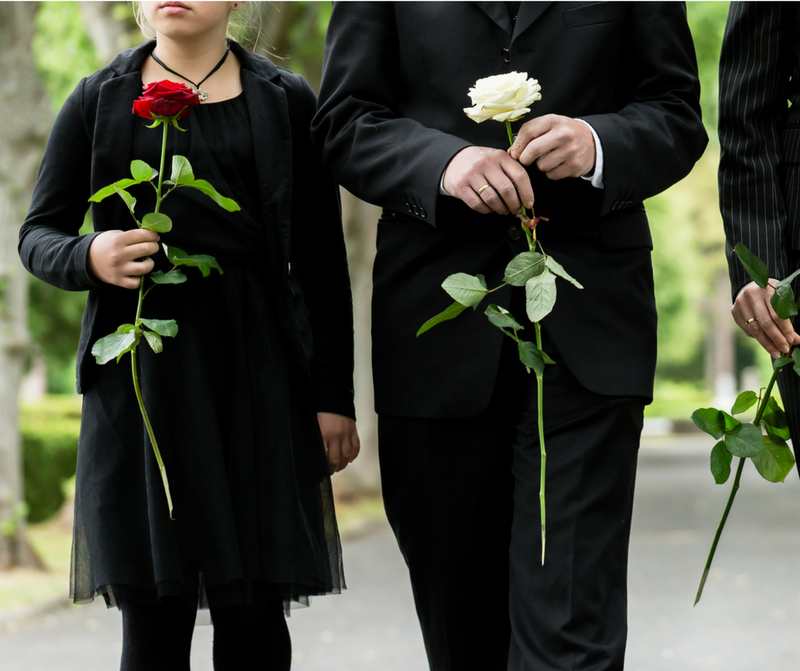 Of the options available, the pre-paid funeral plan, has the benefit that once it is arranged, any future increase in costs is already built-in. It can be guaranteed, or, not guaranteed; depending on the product and supplier chosen. The style will affect the price. And, the send-off is your choice, in the way that you have lived your life, or then again, how you would have liked to have lived it. Regular, carbon-free or exotic to name but three. By selecting a pre-paid funeral plan it avoids the ‘frozen bank account’ syndrome. It means there is no money available to pay the funeral bill, because probate on your estate is hardly started, and your bank accounts are locked down and inaccessible and causing frustration all around. There are many benefits to having a funeral plan, particularly when paid at to-day’s price for a long time into the future, albeit not least, because it is another of those ‘to-do’ things of the list. If you have concerns about this in general, or would like to know more about funeral planning and the law and how it might affect you, then feel free to contact us on 0118 9 740 130 or complete the email enquiry box below. Previous post: What is a Power of Attorney? Next post: Probate or Estate Administration?